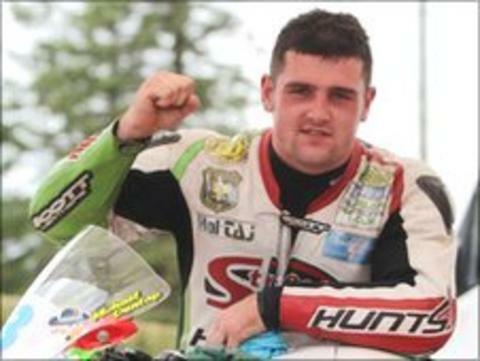 Michael Dunlop was in record breaking form as he secured a treble in the Armoy 'Race of Legends' meeting. The Ballymoney rider won the Supersport 600 ahead of Ryan Farquhar and it was the same one-two in the Open race. Dunlop set new lap records in both races and he went on to win the Grand Final with Michael Pearson second and William Dunlop third. William Dunlop (125), Davy Morgan (250) and Ryan Farquhar (Moto 400) were also winners at the Co Antrim circuit.